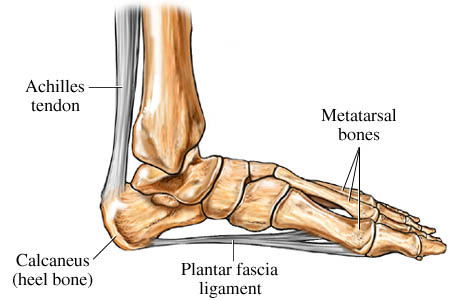 Plantar fasciitis is a painful inflammatory process of the plantar fascia, the connective tissue on the sole of the foot. 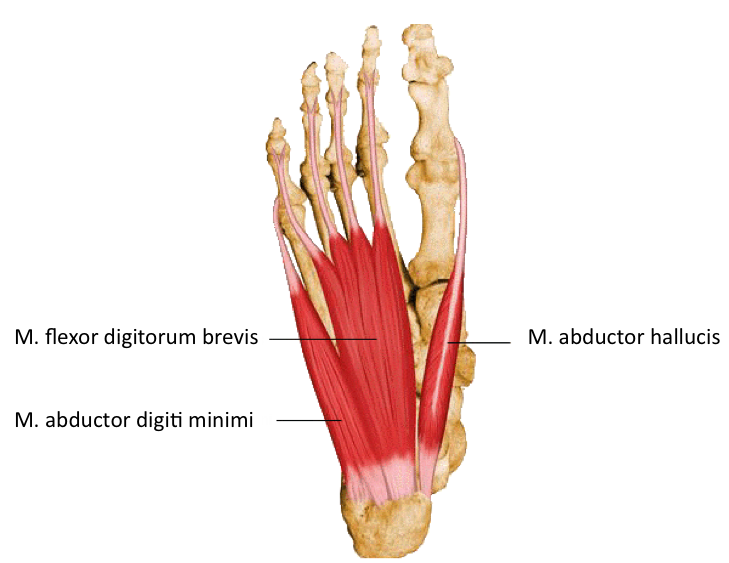 It is often caused by overuse of the plantar fascia. If it exists over a long period of time it can become degenerative and not inflamed anymore. The pain occurs most intense with the first steps of the day or after a longer rest.